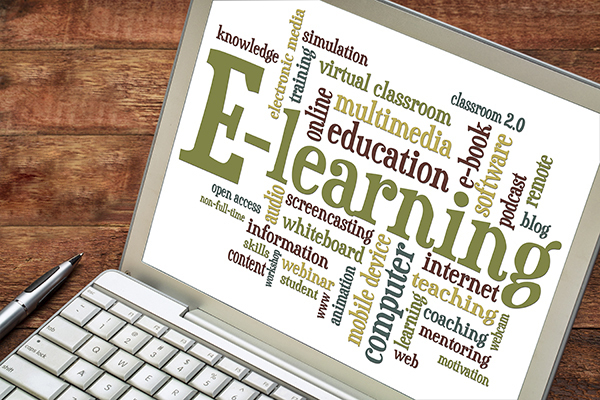 WordWise has provided every aspect of production for online synchronous learning courses. Our capabilities include coding; digital page templates; wireframing; interactive applet creation; embedded interactive assessment; scripting, shooting, editing and embedding video; producing and embedding audio; integration with third party software; and installation on our client’s server. Beyond the production capability aspects, we understand the learning and instructional process and incorporate this knowledge into our course production. This results in quality output from us and a better end product for you.